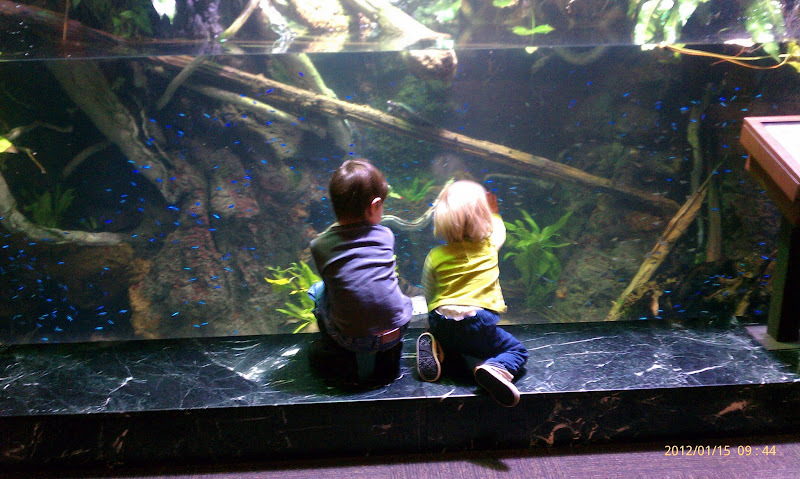 Took the kids to the Shedd Aquarium today for a free day. Right before I took the 2nd pic, I pointed out Shedd Employee and told Henry that if he had any questions about the fish, he could ask her. He walked, quite determined, up to her, grabbed her by the hand, and dragged her to the Japanese Spider Crab's tank to ask what it was. 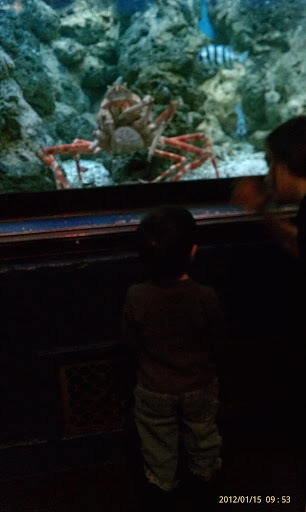 They then talked about the spider crab for a good 5 minutes before she could get away to talk to other patrons. So fancy and so adorable to need to say it twice?